When you buy a jacket at the store, there are several sizes that you can try on. Of course, none of them will fit perfectly, as every body is a bit different. But after trying on a couple you find the one that fits the best. 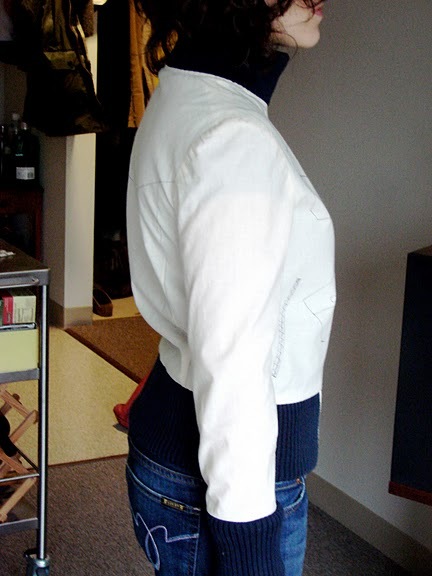 Often this means that if you purchase a jacket that fits at the waist, the bust will be too large, or if it fits at the bust, the shoulders will be too large. With mass market clothing, there is always some part that doesn’t fit quite right, but we learn to accept a less than perfect fit partly because of the price and partly because we have no choice. But when we make a custom jacket, dress, or suit blazer, we actually try to tailor it exactly to your body at every fit point. This is a slightly dangerous process, as there is always a chance that it won’t fit. But when it succeeds, it is utterly marvelous. The features of your body that have always seemed awkward, suddenly seem completely natural, and you realize that the clothes made your body seem awkward and that with the right fit the parts of your body that you might not like suddenly seem necessary and perfect. To get the perfect fit every time, we use muslins. 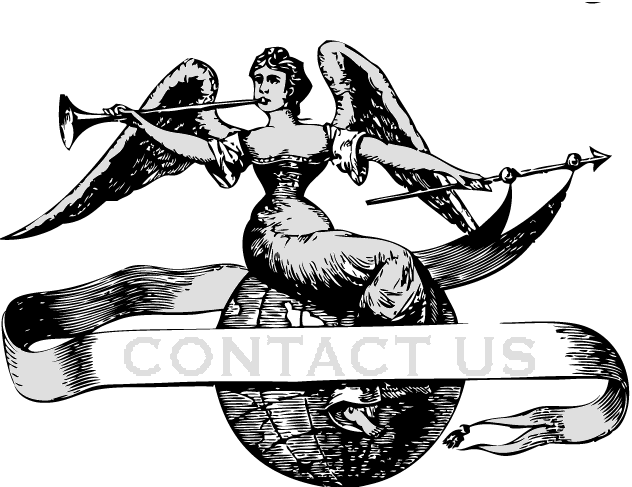 A muslin is a rough cotton version of the piece with some of the details drawn on. 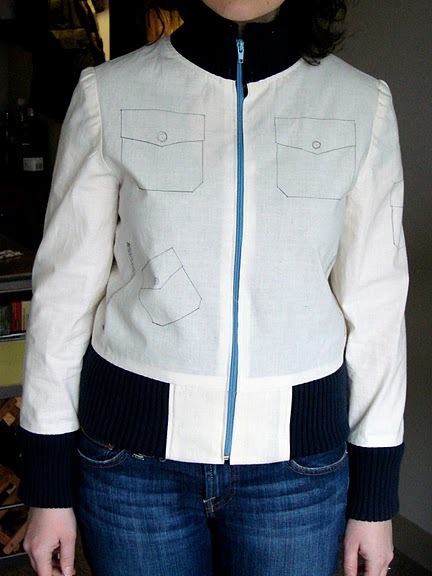 For this jacket muslin, I used a sweater from the thrift store as trim. 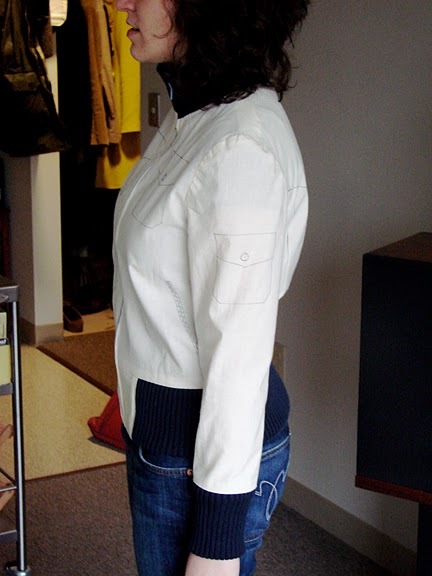 When you look at the pictures of the customer, you can see that the fit is basically good, but that the customer stands with her shoulders thrown slightly backward. She has an “erect” posture. 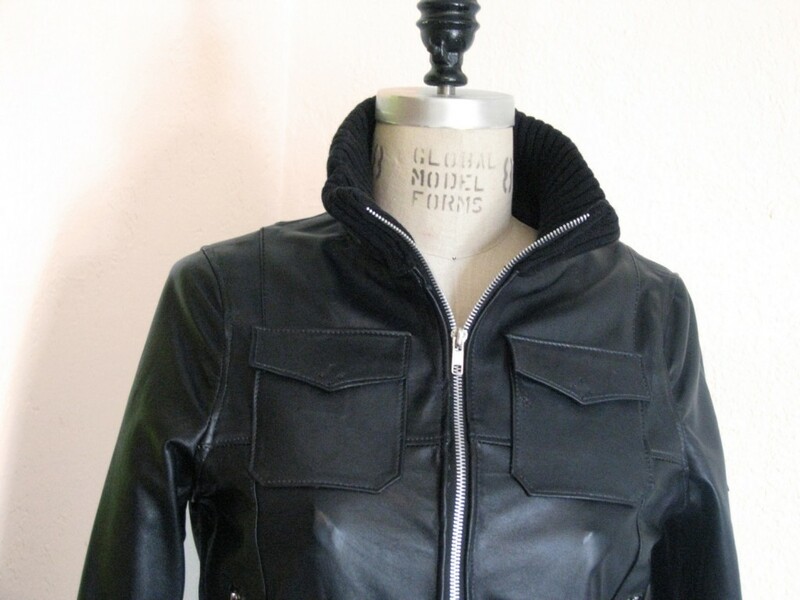 Because of this, extra fabric (or leather) bunches up in the back and a bit at the sides while the front is tight. On a store bought piece, this would be acceptable. But luckily we can correct for it so that the back turns out looking smooth and the waist more fitted. The price for a jacket or dress muslin (including shipping) is $65, but it makes the difference between acceptable and incredible when it comes to fit. With the muslins we can also change the placement of pockets, the shape of the lapels, pretty much anything so that the look is just right for your style and your body. 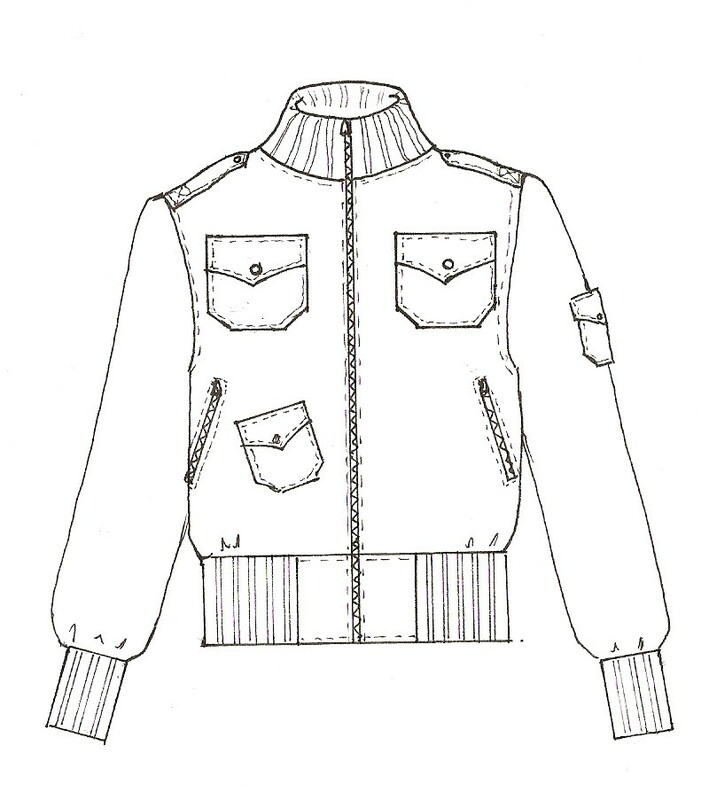 We can transform any idea into a sketch and from a sketch into the perfect garment via our muslin fitting process.